This year is a year full of goals and exciting projects, one of them being creating more amazing content, for both myself and my clients. Another is blogging more as ME (hello, Laura #1 here! ), to add some spice to this business blog! 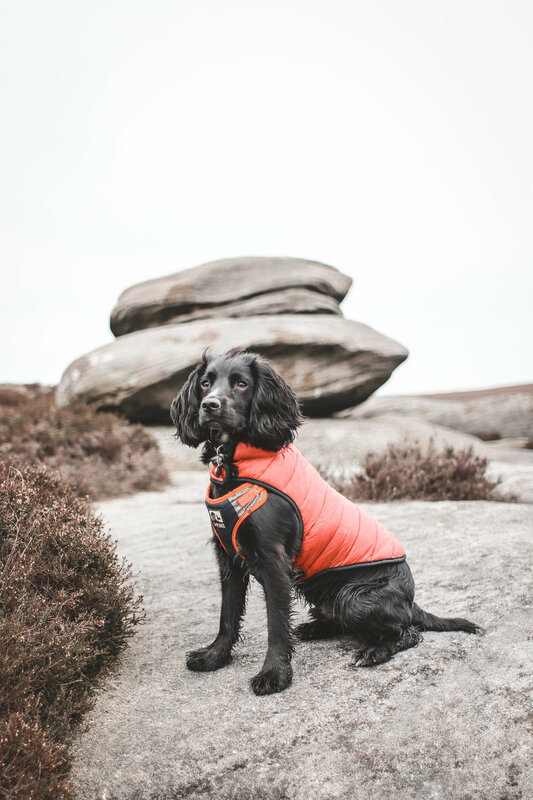 This weekend I grabbed the pooch and headed out to my local valley, Burbage, for a good walk with the camera. The Boy was out climbing too, so I made a point to swing by their chosen lumps of gritstone for a natter and catch up with friends there too on my way round. The weather was hovering above freezing (hence the coat on Beinn) and grey, with low clouds and a brisk breeze. Stopping for photos meant that I got cold quickly, and soon resorted to using snowboarding mittens to keep warm - meaning using my camera became fairly difficult! 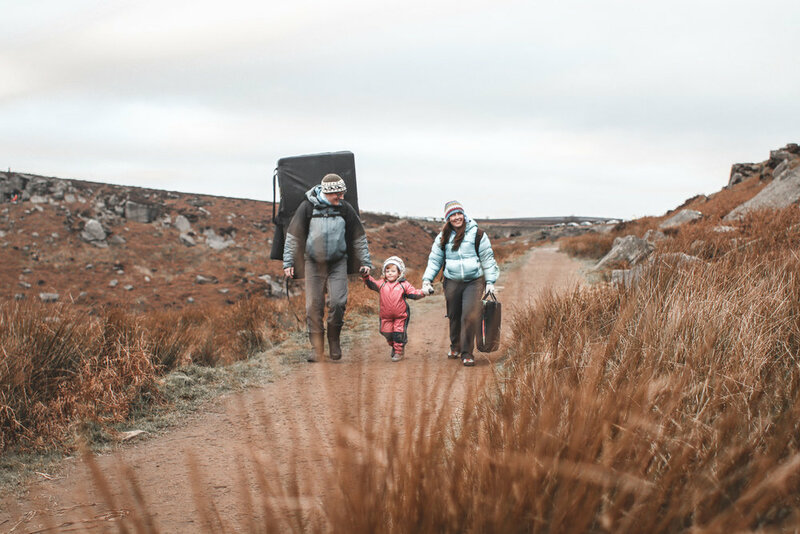 No doubt you’ll be seeing these images on our feeds etc over the next few weeks, and I especially love the little snap I got of our friends and their little girl as they made their way down the path. Such a gorgeous family out for a climb! Question: Would you like to see more blogs like this? Let me know and I would LOVE to share more of our daily lives with you! 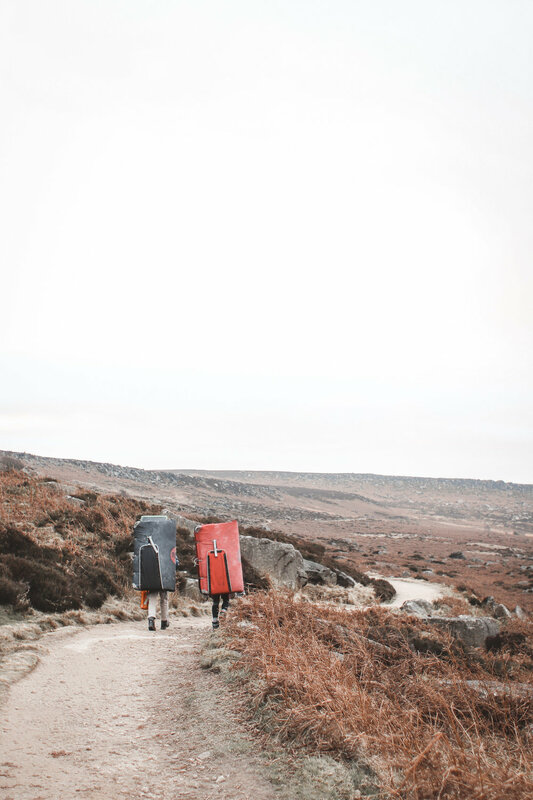 Need some images for your insta, snaps for social or photos for your portfolio? Book in for a personal, brand or product photography session. I still have 3 slots available at half price, use FEBPHOTO50 on booking.